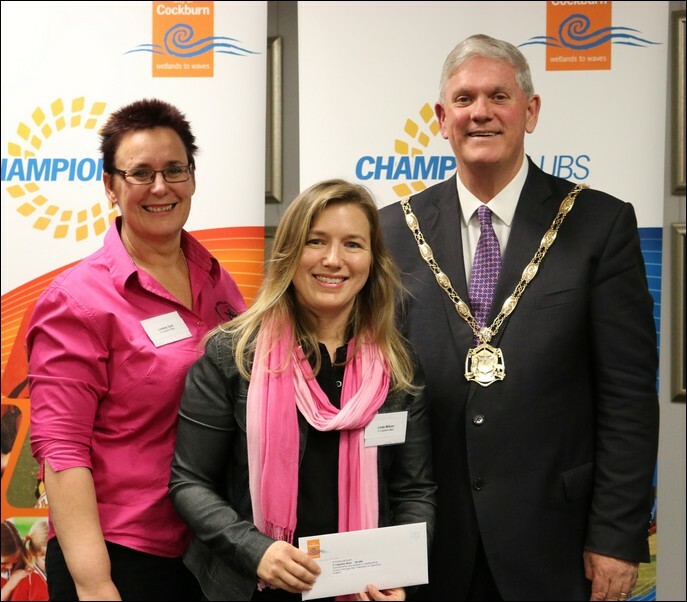 The City of Cockburn have kindly sponsored A Cappella West with $5,000 as part of the Partners in Harmony project. 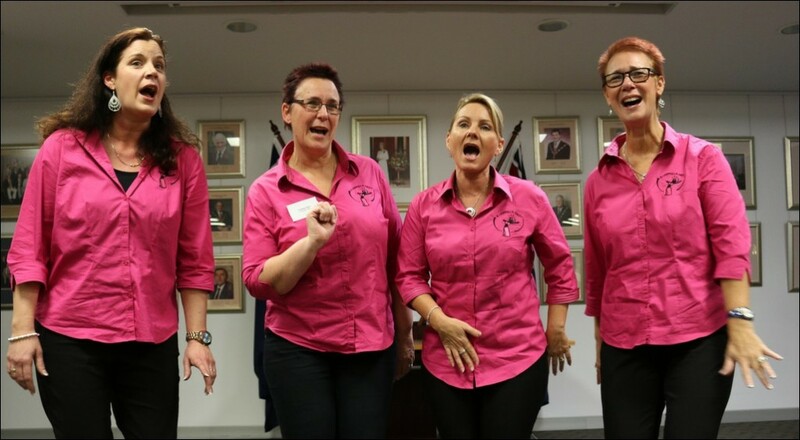 The grant funds will be used to assist 82 of us to travel to Las Vegas to attend and compete at the 2016 Sweet Adelines International Convention. In return for the funds we will be making ourselves available to perform at community events in the City of Cockburn over the next 12 months. We are looking forward to making these connections and helping out groups in our local community to raise funds for their own worthy causes.